Every day at French American + International is filled with engaging and inspiring learning. Our faculty and staff are the ones who make it happen. 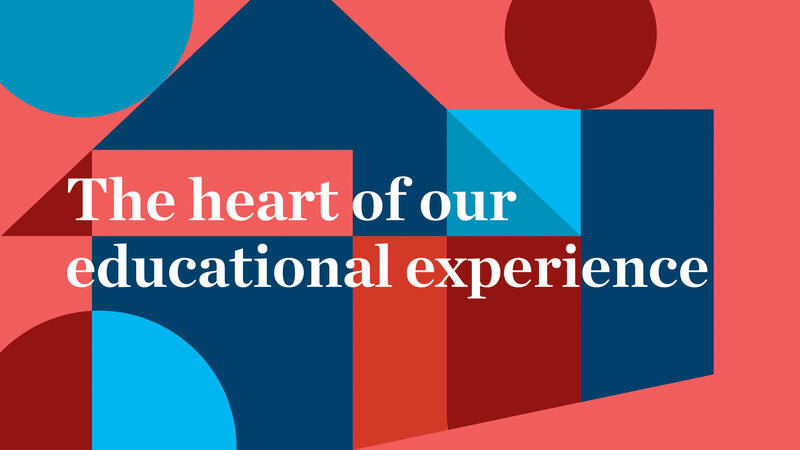 We attract and retain leading educators and administrators who share and embody our school's mission, creating a passion in each student for lifelong learning with a global outlook. Our faculty and staff come from over 20 countries. In addition to an international perspective, they bring an extraordinary level of expertise to their work. The number of our faculty members with advanced degrees is unparalleled to our peer schools not only in San Francisco, but also globally. Currently, more than 80% of our teachers hold advanced degrees. What's more, our teachers take pride in knowing every single student and all of our families. Looking for someone? View our Directory.